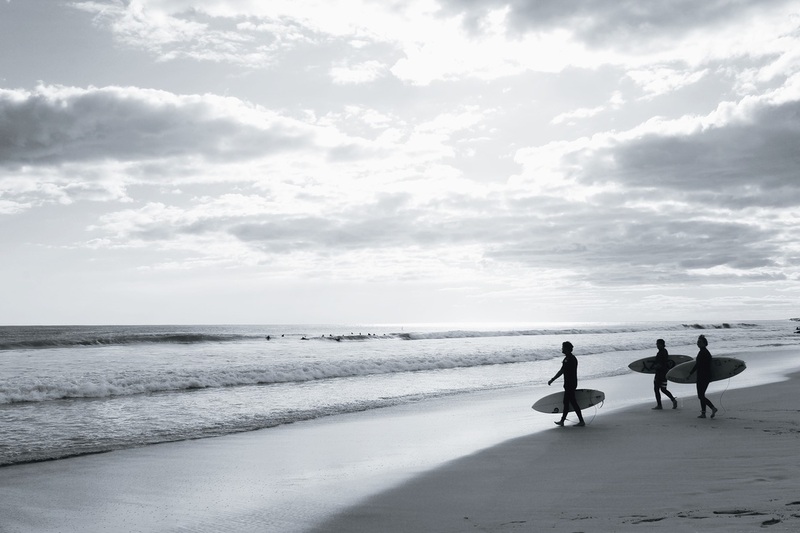 We are located in a great environmental area, with a splendid landscape, where you can take advantage of numerous activities related to the sea and nature. You can also enjoy the beautiful beach of Arrifana, this beach is very popular with tourists, as the waters are very safe for bathing. 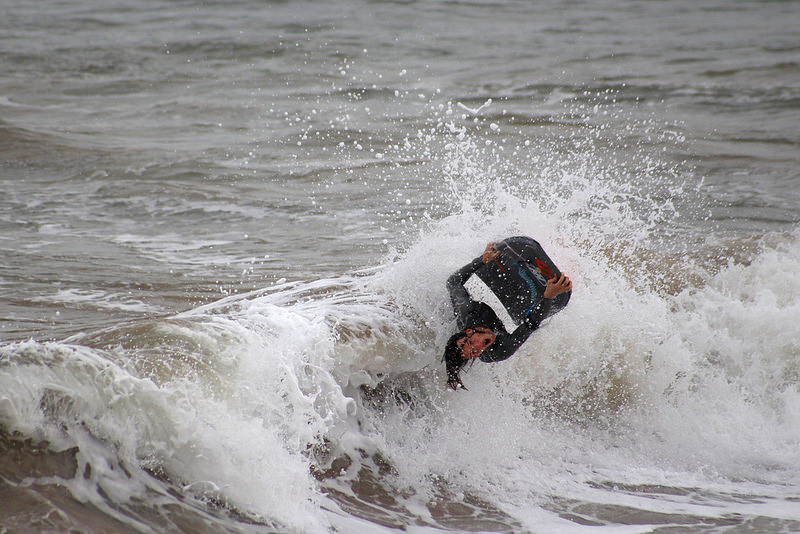 Here you can surf, do bodyboarding, rowing and canoeing. 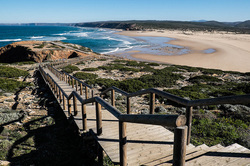 All of the Costa Vicentina is an ideal area for hiking. 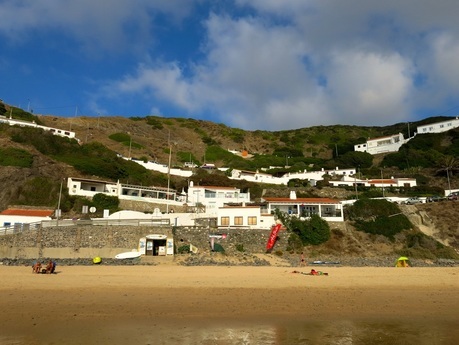 It has numerous routes used by fishermen which are marked as part of the Rota Vicentina and give access to several fishing sites or to some small isolated beaches. These routes have magnificent coastal scenery, there are areas with large rocks and dune areas where you can explore and observe the fauna and flora of this region, which is very rich and varied. 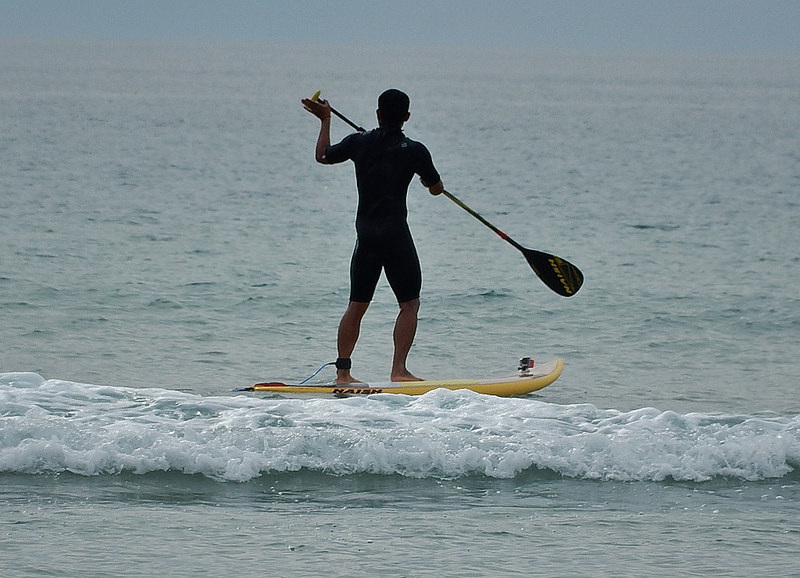 Queremos oferecer o que de melhor existe na região, daí a aposta nas parcerias com restaurantes, com escolas de surf, empresas de animação, entidades públicas (Museu do Mar e da Terra da Carrapateira), queremos ser um agente ativo na dinamização local da economia. Este é o nosso compromisso!